Our recent brainstrust seminar at City of Glasgow College in June prompted Alex Wood into some thinking about leadership, imrovement, beareacracy and accountability. He shared this article with us which was first publisghed in TESS. Many thanks, Alex …… The assumption is often made that good schools always have good leaders and poor leaders always create poor schools. 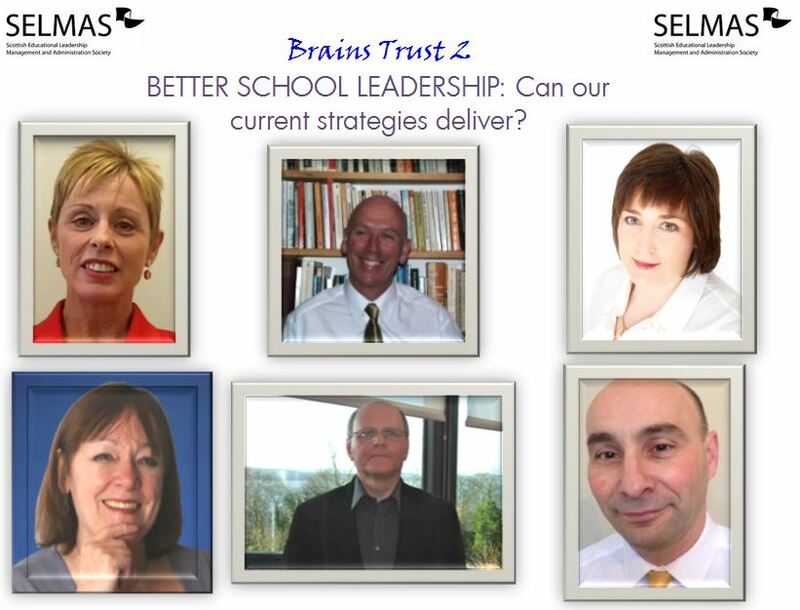 A recent seminar in Glasgow addressed the issue, asking what leadership is and how we can ensure good leadership. Former headteacher Danny Murphy insisted that leadership had been too readily separated from management, which was viewed as boring and technical. But leadership and management are intimately connected. 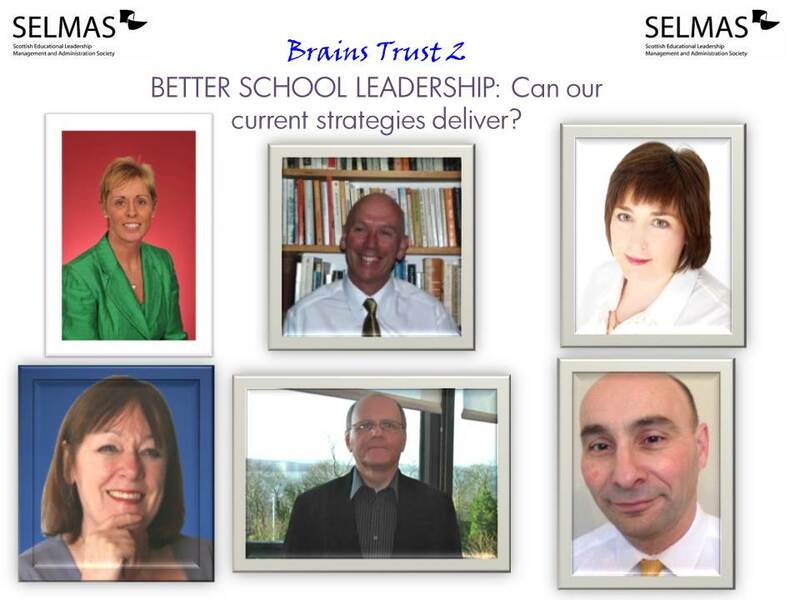 Sue Beattie, headteacher of Belmont Academy in Ayr, stated that the quality of leadership in Scottish schools could be a lottery, determined by circumstances beyond a leader’s control. Certainly, there is huge variation in the quality of professional review across the country, with many teachers sceptical about the support they receive. Too often it’s a tick-box procedure, rather than support for reflective practice. Professional Update, the new approach from the General Teaching Council for Scotland, should improve CPD, but the whole process appears to dodge the issue of competence. Again, there is huge variation in CPD provision between local authorities. Professional development cannot be delivered on the cheap, especially if the goal is effective leadership. Recruitment and selection procedures also vary from authority to authority, from the exceptionally poor to the highly demanding, with pupil involvement and rigorous screening. There is also, however, reluctance among many teachers to apply for leadership posts. 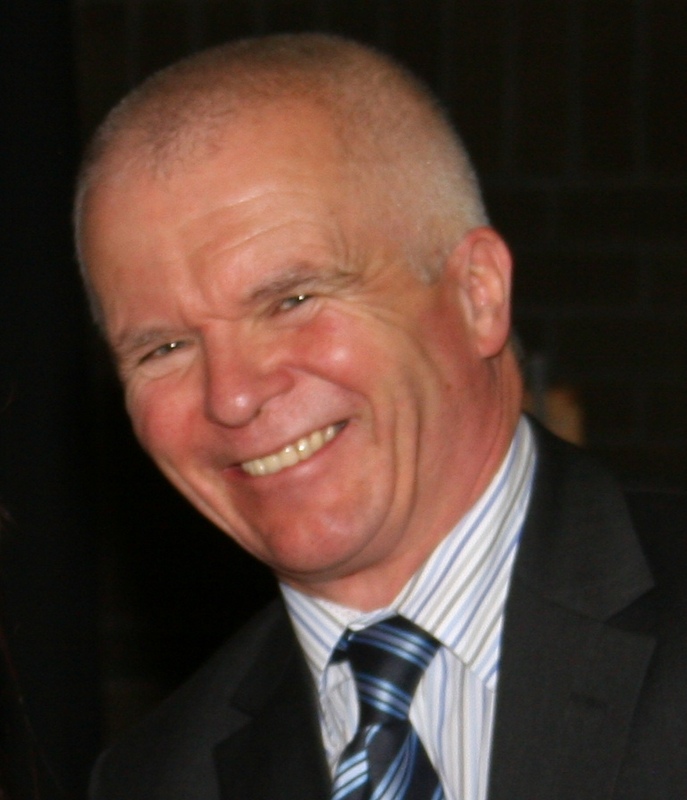 Walter Humes, visiting professor of education at the University of Stirling, suggested at the seminar that much of the agonising about leadership in recent years had been “unproductive and unhelpful”. Mind-numbingly dull academic contributions to debates about leadership, he suggested, had only added to the confusion – as well as leadership gurus’ ability to sell their snake oil without challenge. That’s a perspective many teachers, including committed school leaders, would share.